And we'll probably see it in the West one day! 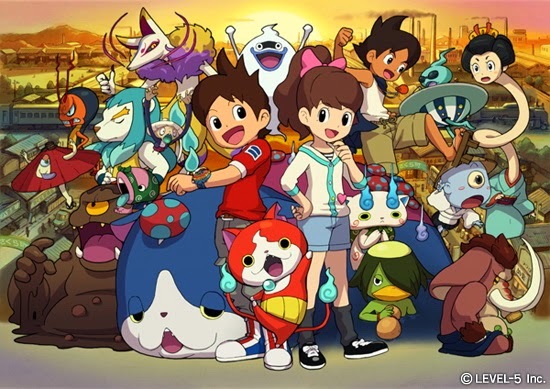 The third Yokai Watch game will be launching for 3DS in Japan this summer, as announced by Level-5. It will follow Keita, the series' protagonist as he travels to the United States after his father is transferred overseas because of work. There's another protagonist as well, a female otaku named Inaho, as well as a new yokai mascot named USApyon. Yes, that's its real name. Viewers will also be able to watch the second season of the Yokai Watch anime, as it'll start broadcasting tomorrow in Japan.